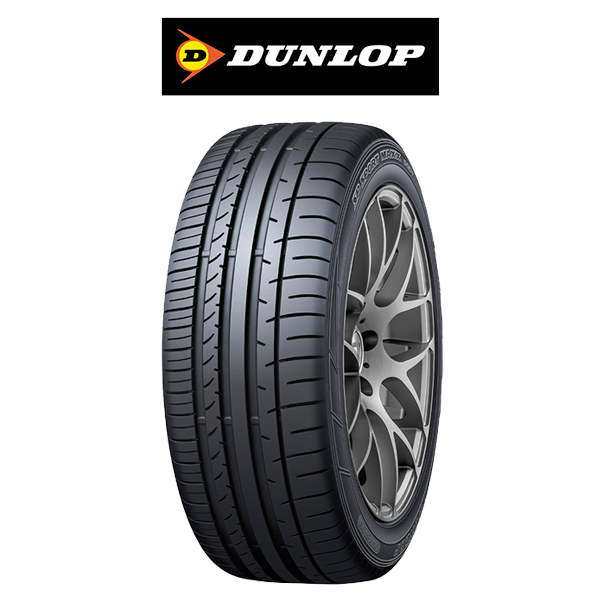 Do your tyres point in the right direction? You’d be surprised how many cars have incorrectly aligned wheels. If your car is pulling to one side, or your tyres are going balder faster than a bad case of alopecia, or the tread is wearing unevenly, or there’s steering vibration, then maybe your wheels are off track. Of course, if you’ve been in an accident or curbed your vehicle, you’ll need to get your alignment reset too. It’s also a great idea to get your wheel aligned whenever you get new tyres fitted. Getting your wheels aligned professionally avoids all the potential problems above, plus saves fuel and wear and tear on your tyres. Why get my wheels aligned? Which brings us on to all the benefits for you, your tyres and your car when you’re driving on properly aligned wheels! Getting your wheels aligned properly at Discount Tyres can add thousands of kilometres to the life of your tyres and improve your vehicle’s fuel efficiency. Let us point you in the right direction. 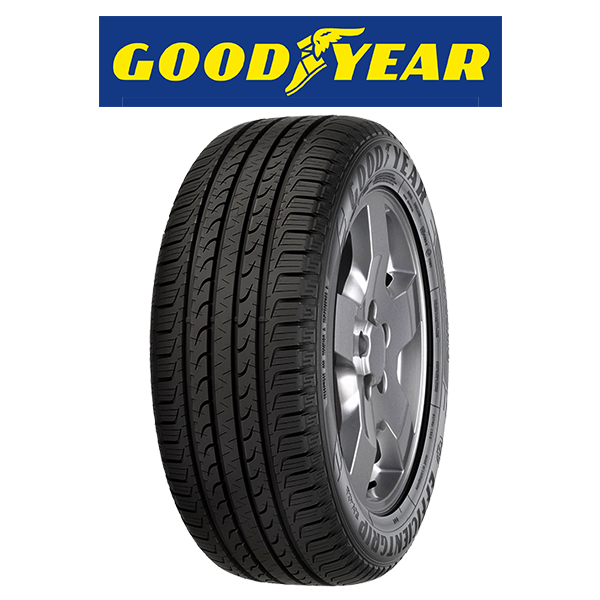 All tyres wear down eventually, but tyres that aren’t aligned properly will wear down unevenly. That means your tyres will lose tread faster than they should do – and you’ve got to spring for new tyres sooner. Avoid all that hassle and extra cost with an annual check-up. Keep hold of those hard-earned dollars. 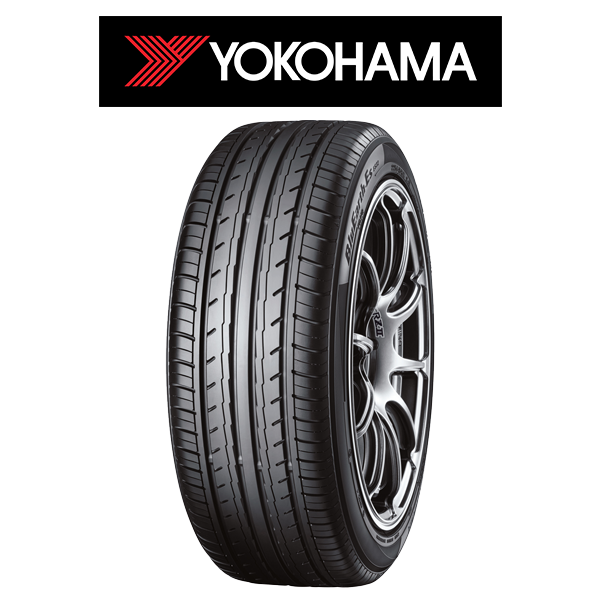 You’ll need new tyres less often plus save on petrol at the weekly fill. AND aligned tyres means less carbon emissions, so you’re doing your bit for the environment too. So make sure you pop in and see us at Discount Tyres. 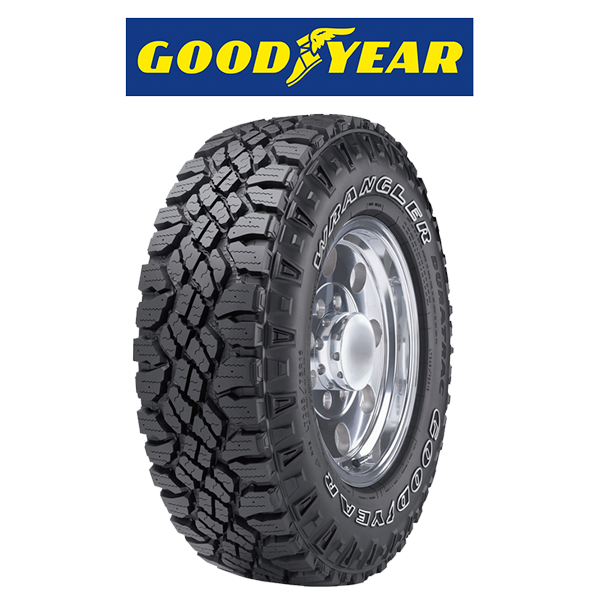 We’ve got four locations throughout Auckland and our mechanics are the tyre specialists.